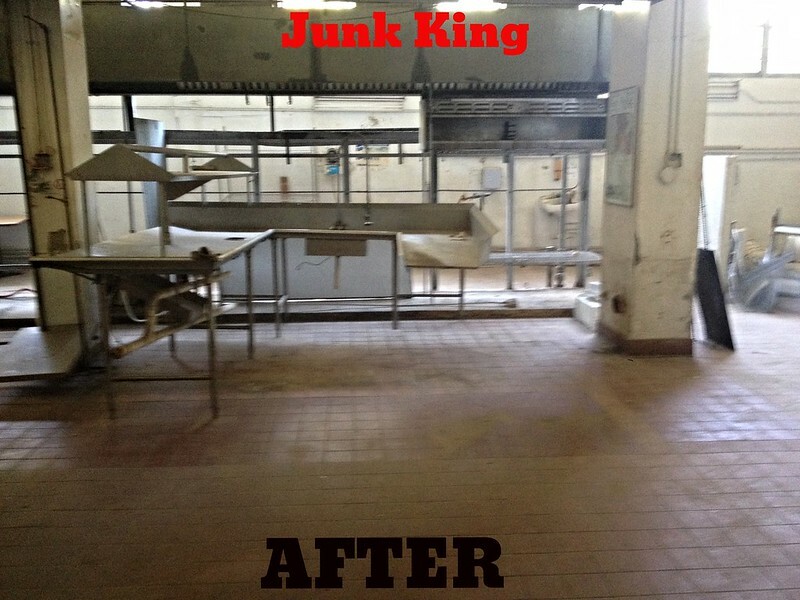 When Junk King started, the founders wanted to create a junk removal company that was dedicated to being green. In 2005 they pioneered recycling-based junk removal and have been going greener ever since. What does that mean exactly? Well, unlike other companies we sort all of our junk in our warehouse (located on Aragon Avenue) before heading to the dump. We separate anything we might be able to salvage. 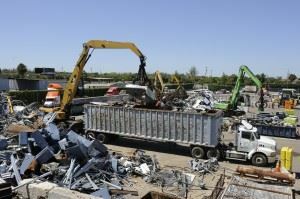 We pick out scrap metals and then make trips to our local scap yard. 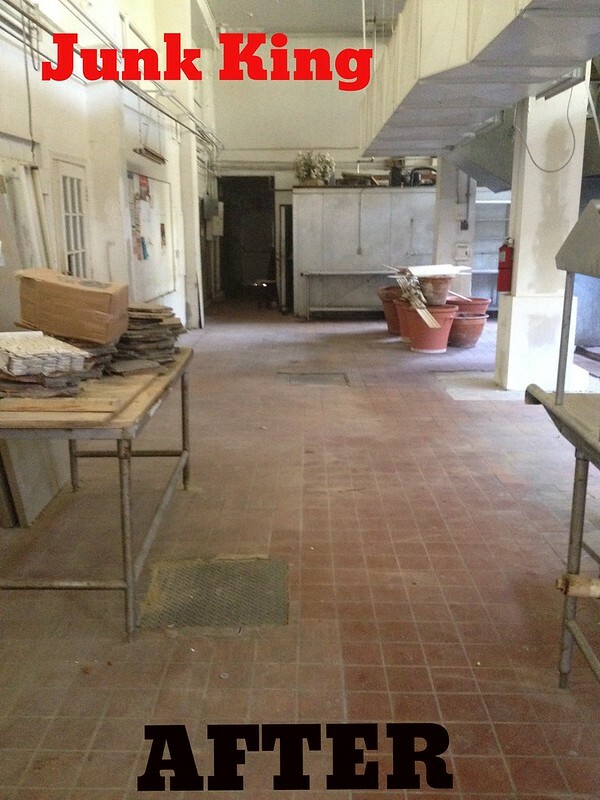 Palm Beach Metal is a great local business that we have a working relationship with. Additionally when we come across household items that are gently used and are worth saving, we try to find new owners. We have formed a great connection with Palm Beach Harvest. This worthy community-based, non-profit organization has been feeding the hungry in Palm Beach for over 16 years. Often they help people get back on their feet after experiencing hardship. We have been fortunate to pass along furniture and other household wares to this great group. In honor of Earth Day, we would encourage all of you to make an effort to be a little greener. Whether it is recycling or conserving water or carpooling…try to adopt one new green concept in your life. We will do the same! Happy Earth Day! This entry was posted in Palm Beach Foreclosure Cleanouts, Palm Beach Junk Pickup, Palm Beach Junk Recycling, Palm Beach Junk Removal, Palm Beach Junk Removal Prices, Palm Beach Junk Removal Reviews, Palm Beach Moving And Junk Hauling, Palm Beach Old TV Disposal, Palm Beach Storm Debris Removal, Palm Beach Yard Waste Disposal, Uncategorized and tagged environmentally friendly junk removal palm beach on April 20, 2015 by Dave Archer. Last updated July 31, 2017 . 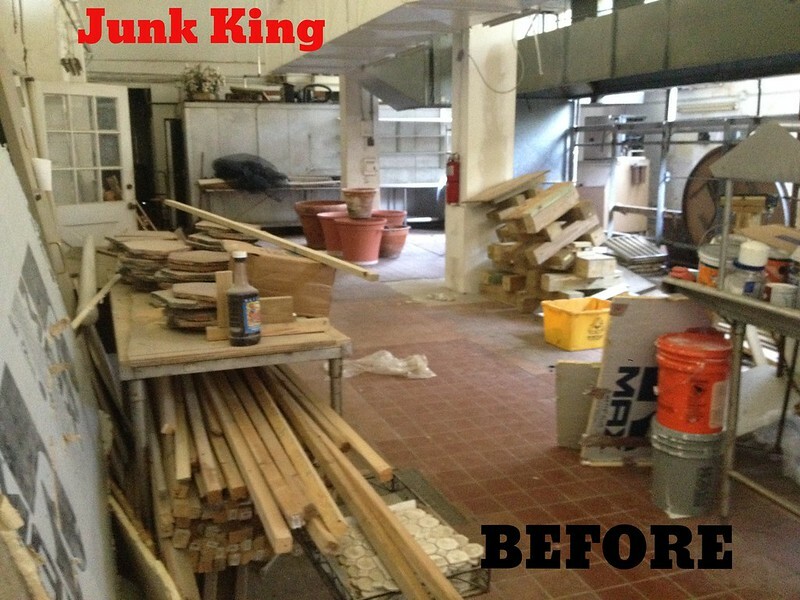 Every day brings a new adventure at Junk King. 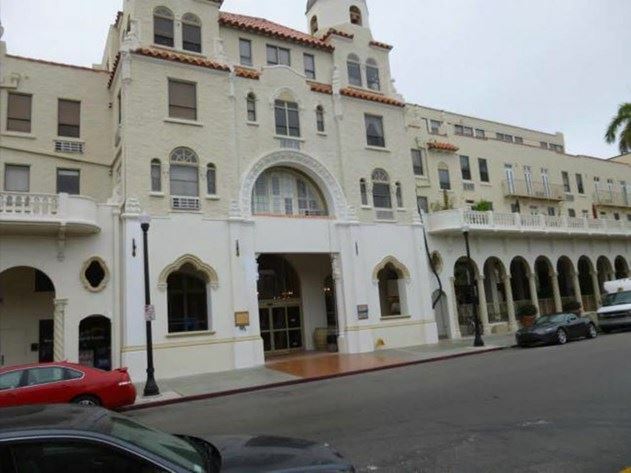 Our itineray today included a trip to the Palm Beach Hotel. Can’t wait to see what tomorrow may bring! 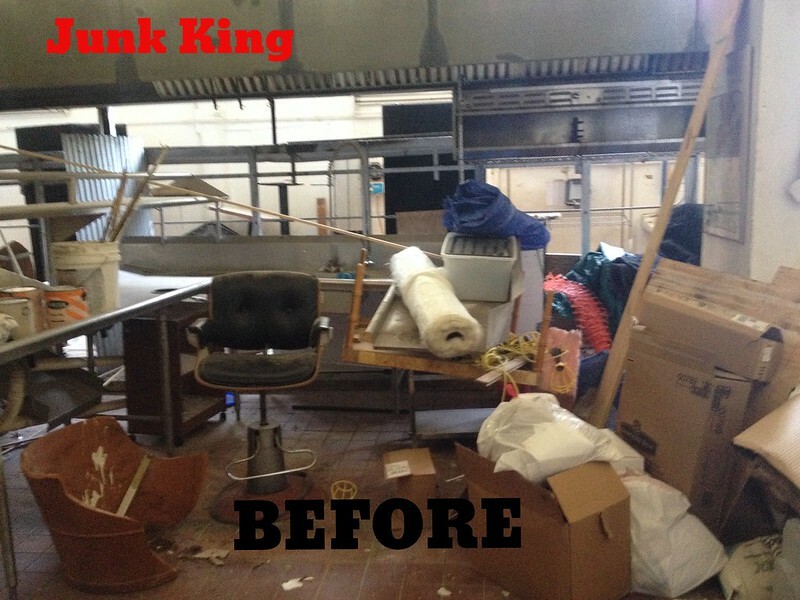 This entry was posted in Junk King, Junk Removal Palm Beach, Junk Removal Team, Junk removal West Palm Beach, Uncategorized and tagged Commercial Junk Removal, Garbage Removal for Business, Junk Haulers for Business, Junk Removal for Businesses on April 7, 2015 by Dave Archer. Last updated July 31, 2017 .